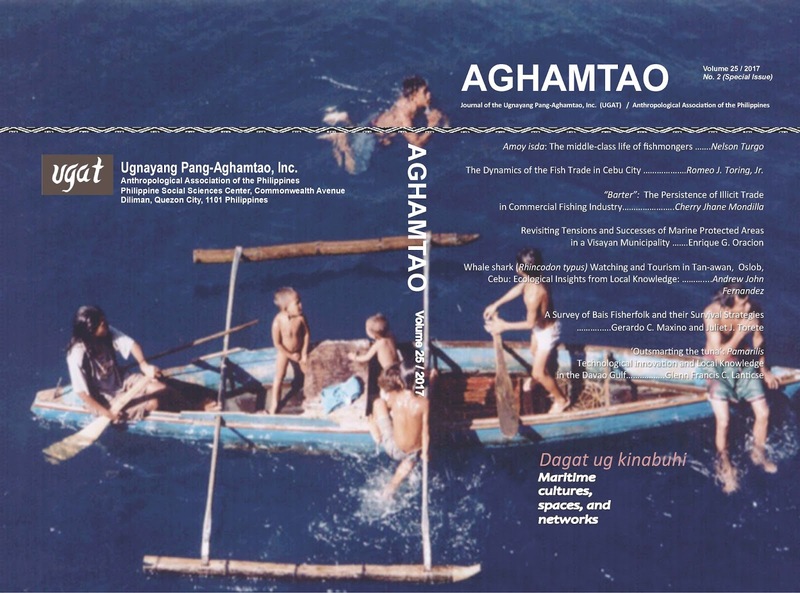 This is an UNOFFICIAL resource page for the Ugnayang Pang-Aghamtao, Inc. (UGAT) or Anthropological Association of the Philippines. 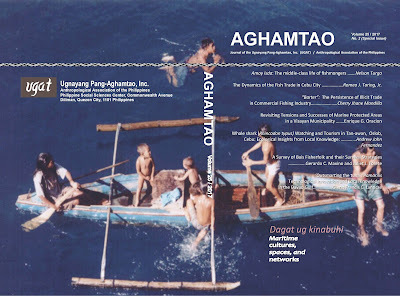 For detailed information on UGAT, please visit the official website at http://www.ugnayangpang-aghamtao.weebly.com. The content of the blog page come mainly from email correspondence I've received from various anthropology eGroup postings. Please feel free to post comments should there be suggestions and clarifications in relation to the posts I've made to the blog. I hope this would be of help in our continued documentation of UGAT Inc.